I finally Googled you Kathy. Joe, you and your family are an inspiration to us all. What a beautiful legacy you've begun in the name of Isaac! Your story is so inspiring, what a beautiful way to keep his spirit alive. We wish you the best of luck in reaching your goal. Merry Christmas! We love you Isaac! Kathy is one of the most special people I have met in my journey. I am blessed to have her in my life! God bless you all! This is such a wonderful thing you are doing! 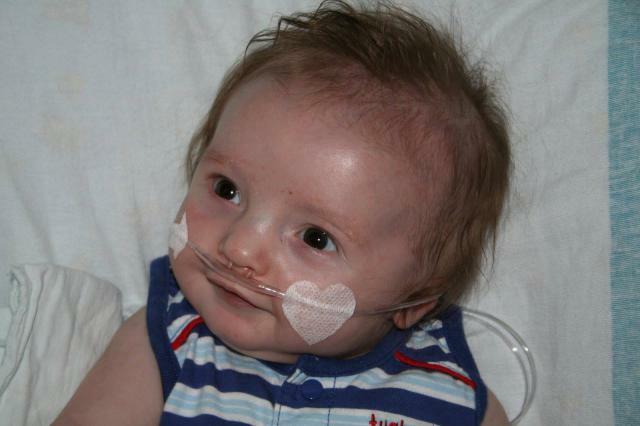 Rest in Peace, sweet Isaac. You amaze me all the time. In heaven you will receive special awards in your crown!! You guys...I am HUGGING you through the computer screen! I LOVE you all for supporting us throughout this year. 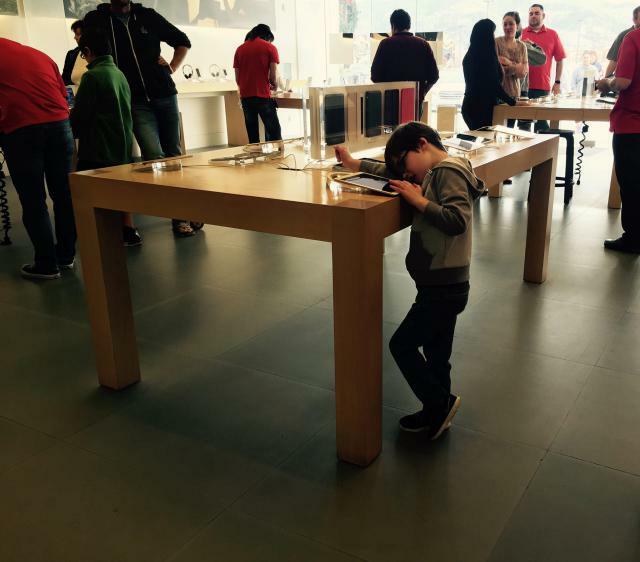 Joe and I have been able to give away 23 iPads to kiddos here locally in Reno...and places all across the US. If you are my friend on Facebook, then you know that I recently wrote about my encounter with a dad at the grocery store. (I just wanted to find out if his daughter needed an iPad--that's my job). Well...that AMAZING story got picked up by The Mighty and a mom blog called Scary Mommy. I was SO excited to be able to share our story about Isaac with the WORLD this weekend. It was such a hit online, that I now have 83 kids on my waiting list for iPads! So...if you know anyone that might like our little project, please do share our story. Pictures coming this weekend...I promise! We've got iPads everywhere....just trying to get them engraved and boxed pretty for delivery. 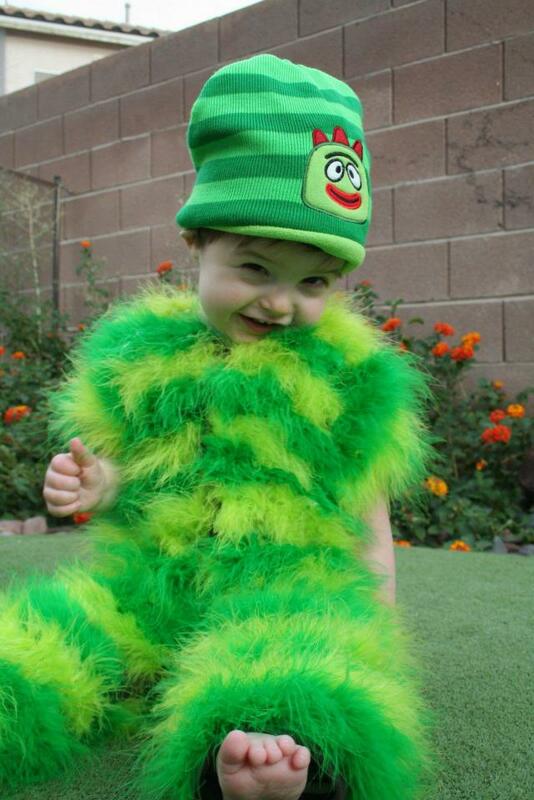 We can't thank you guys enough for helping US help kiddos like Isaac. This helps heal my heart and makes me smile every time I get an email or package one up. 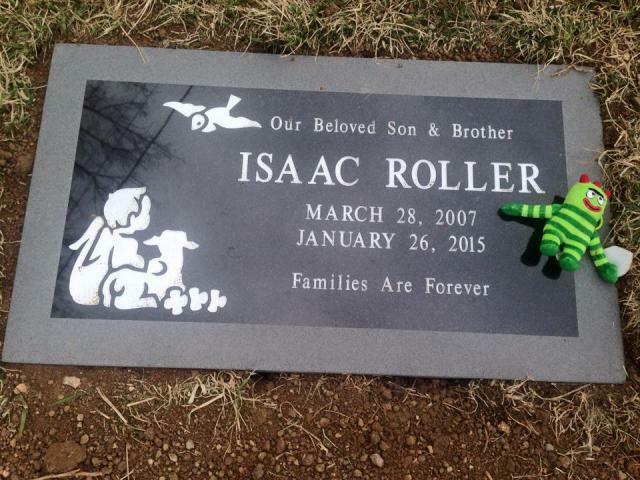 Isaac Roller was born on March 28, 2007. 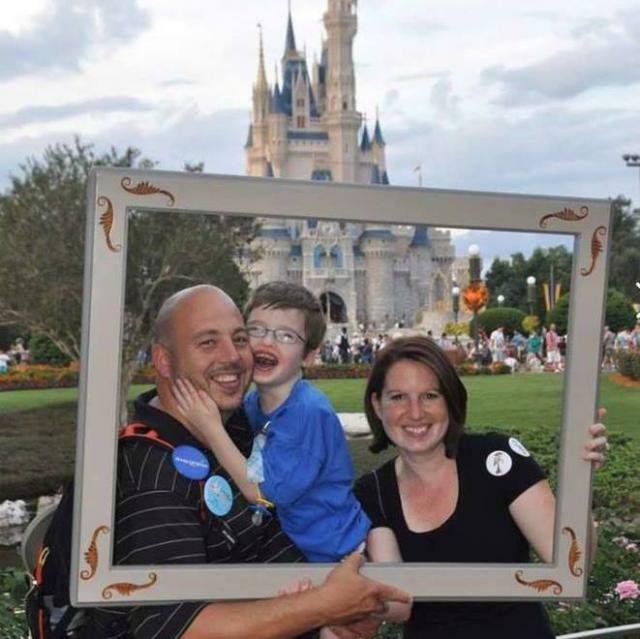 He was born with a complex heart defect and DiGeorge Syndrome (which means he also had low muscle tone, a weak immune system, and would be developmentally delayed). Isaac was the most happy little guy I've ever met. 2 sets of tubes in his ears. And still...Isaac was the happiest little guy. Isaac sat up unassisted for the first time when he was 2 years old. Isaac crawled for the first time when he was 3 years old. Isaac walked for the first time when he was 4 years old. Isaac knew FOUR words "oh no" and "I know". and multiple variations of "No No No". He loved two things...Yo Gabba Gabba and his Ipad. Isaac couldn't run, skip, or hop. Isaac couldn't talk or tell you how he was feeling. Isaac couldn't feed himself meals, only snacks of cookies and chips. BUT...he could tell us which snack he preferred and which youtube videos he wanted to watch. AND this was possible because of his iPad. Isaac passed away on January 26, 2015...just a few months shy of his 8th birthday. To honor the love and joy that Isaac brought to our lives every single day, our family has started iPads from Isaac. Where we will donate iPads to those non-verbal children that need a voice. 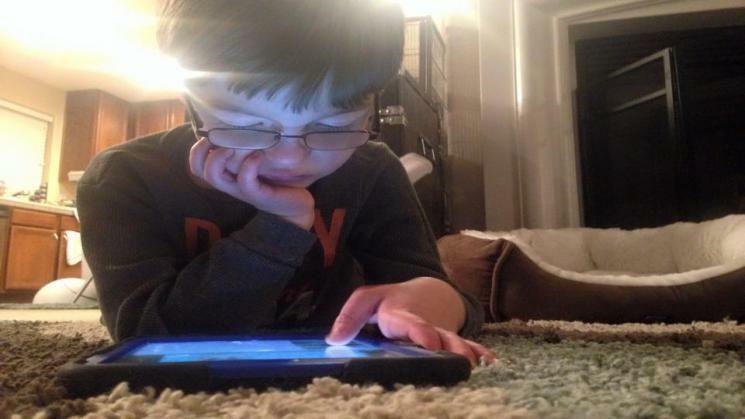 Families who might not be able to afford one or families that just don't understand the amazing things that iPads can do for our children that don't have a voice. Our goal is to buy 100 iPad Airs at a cost of $400 each. Please share our campaign with friends and family and those that know stores like (Walmart, Best Buy, and Staples that might match donations). 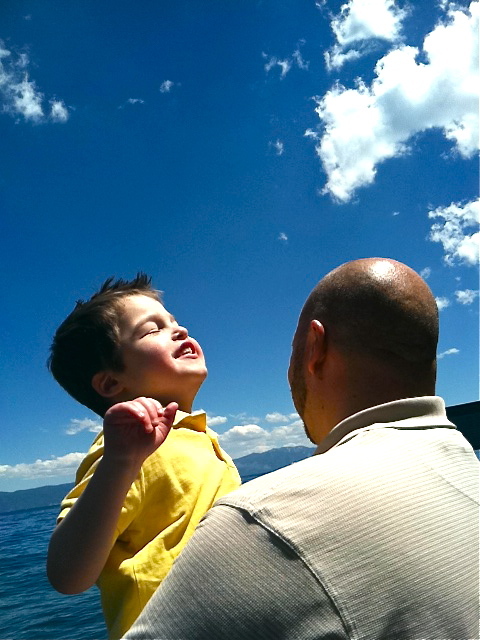 We have been flooded with love from everyone since Isaac's passing here in Reno...and we only want to continue the joy he brought us by helping other kiddos like him.